In case you haven't noticed I've had a bit of an obsession with the Enlightenment desktop of the late. Even though this desktop is fantastic there are currently not very many distributions that utilize it. Today I would like to take the time to mention those that offer a version with my favorite desktop. The biggest name distribution to (currently) offer an "official" Enlightenment variation is PCLinuxOS. PCLOS is an RPM based distribution that uses apt-get for it's package manager. As this is an official PCLinuxOS variation it is fully compatible with and uses the standard PCLinuxOS repositories. 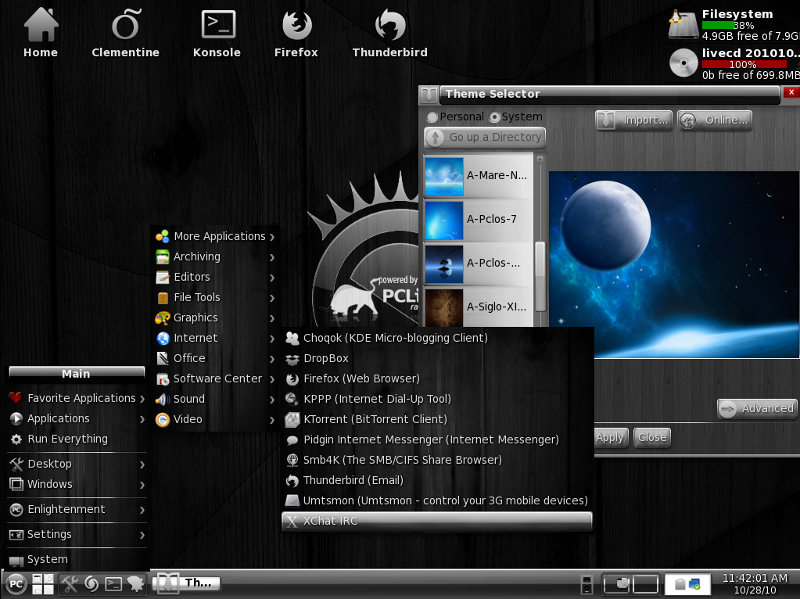 PCLinuxOS E17 currently has the beta 3 EFL packages in its repositories and stays regularly up to date. Sabayon is a derivative of Gentoo that is fully backwards compatible. 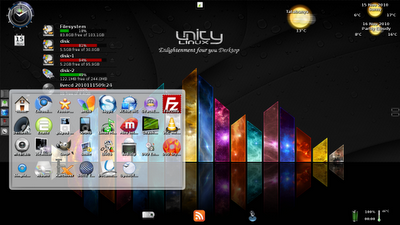 They recently released an "experimental" spin that utilizes the Enlightenment desktop. This spin is based on the latest version of Sabayon. You can find more information on it here. 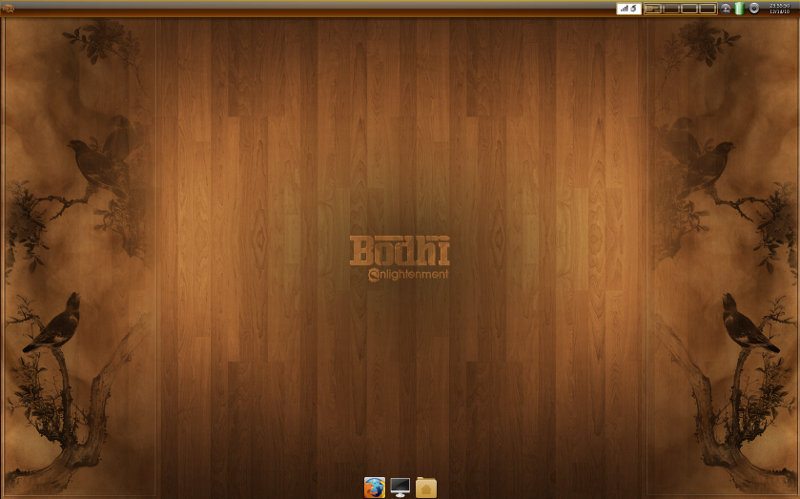 Bodhi Linux is an Ubuntu derivative that uses 10.04 as a base, but back ports newer software from Maverick and even Natty repositories. It receives regular Enlightenment updates and currently features the EFL beta 3 libraries. It is fully backwards compatible with Ubuntu 10.04 packages. 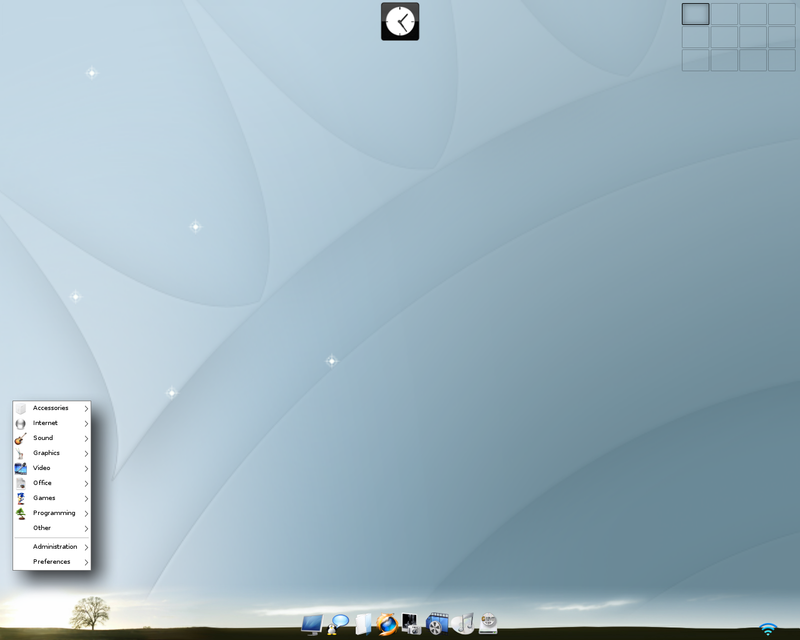 Macpup is a distro based on Puppy Linux. 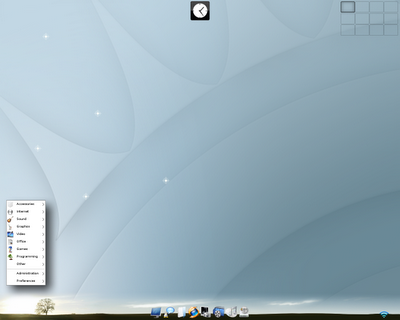 Macpup's latest release is based on "Lucid Puppy" a version of Puppy that is compatible with binaries made for Ubuntu 10.04. Macpup ships with ELF beta 1 version of the Enlightenment files compiled from SVN revision 52995. Something worth noting is that Macpup feels a bit incomplete as certain Enlightenment features do not work (such as shutting down). Finally I'd like to note that if you want to update Enlightenment under Macpup you will need to compile and install the updates yourself from source. Unite17 is the first derivative built on top of Unity Linux, which in turn is a derivative of Mandriva. Unite17 is a Hungarian Enlightenment distribution that has a large default application set. Unite17 was formly known as PCe17OS. Elive is based on Debian stable (5.0), over time it has become what I believe to be kind of the defacto standard of Enlightenment distributions. While it does work well and is more than elegant all of it's packages are fairly old. Even it's Enlightenment packages are dated at this point, it's last release was over nine months ago. Pentoo gets it's name from it's Gentoo base and it's function for network penetration testing. It utilizes Enlightenment more so for it's speed than for it's elegance. It is backwards compatible with Gentoo, but it's last release is over a year old at this point. 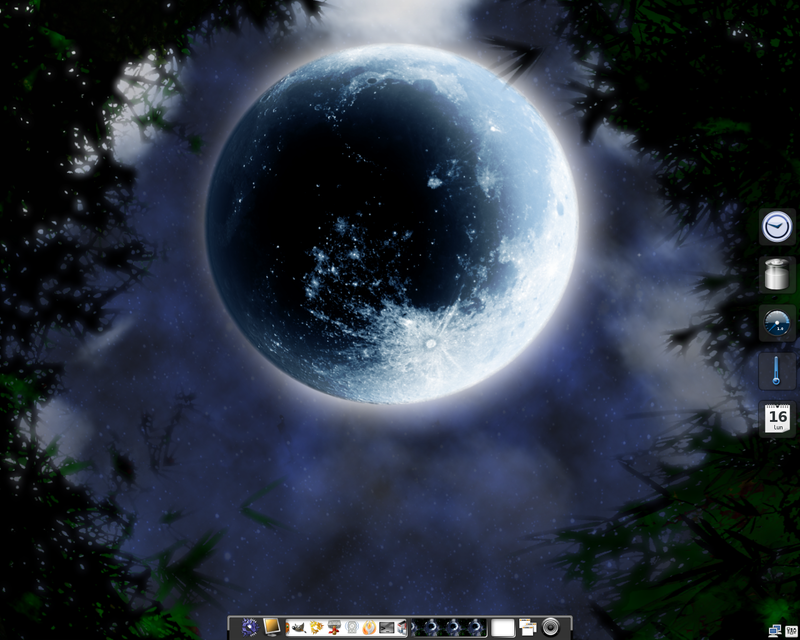 MoonOS is an Ubuntu derivative whose last release used 9.04 as a base. It is important to note that MoonOS no longer receives updates as 9.04's life span has run out. Still, it is nice looking and if you are willing to compile your own Enlightenment updates it can work just fine as an OS (after upgrading Ubuntu versions). This 9.04 version is the last copy of MoonOS to use the Enlightenment desktop, an announcement was posted that future versions will be using the Gnome desktop. Yellow Dog is an Enlightenment distro that works on PowerPC and Cell processor architectures. It is designed for home use (on the PS3/PPCs Macs) and server use/cluster computing. 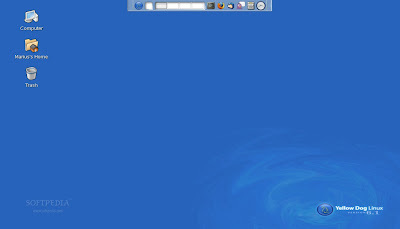 It is built on top of the community version of Redhat Linux known as CentOS and is maintained by the company Fixstars. OpenGEU is another Ubuntu derivative (there are always lots of those) whose most recent version is built on 8.10. It has been a long while since we saw any new releases from the OpenGEU team, but they promise us a Debian based release at some point in the future. I think I covered most all the Enlightenment based Linux distributions - really shows how few there are that I can list them all like this in one post! If I missed anything please drop a comment below to let me know. I love the PCLinuxOS Enlightenment (Full Version). It has all the goodies of KDE4 without having to deal with the KDE4 desktop. The first thing I downloaded after installation was the agust theme packages from Synaptic as they aren't included on the LiveCD. These are really realy nice themes for Enlightenment. You missed the biggest one, Fedora! Fedora has Enlightenment? Who knew! What version is it? do Unite17 have english version? You messed up on Moon OS, Enlightenment is still the main desktop, Gnome is just an option, I asked. "another big change is moonOS has switch to GNOME as main desktop environment instead of Enlightenment. Because the feature and usable of the system." Merry xmas, Mr. Hoogland. I met E-17 in PCLOS and fell in love with it. Fast, beautiful, plenty of eye-candy, and, not so bloated as KDE 4. Bodhi Linux on a thumb drive is great. Since it is based on Ubuntu, hardware compatibility is fairly good with many machines. but in download page it said that enlightenment version might be released in the future as a seperate cd. what avout lubuntu and peppermint os ? 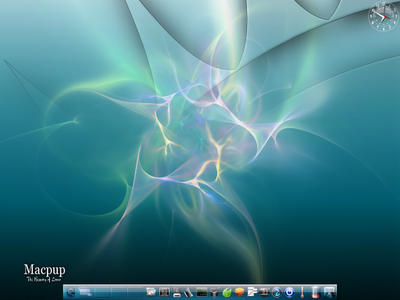 Lubuntu and Peppermint both use the LXDE desktop - not Enlightenment. Salix OS is a good election, too. 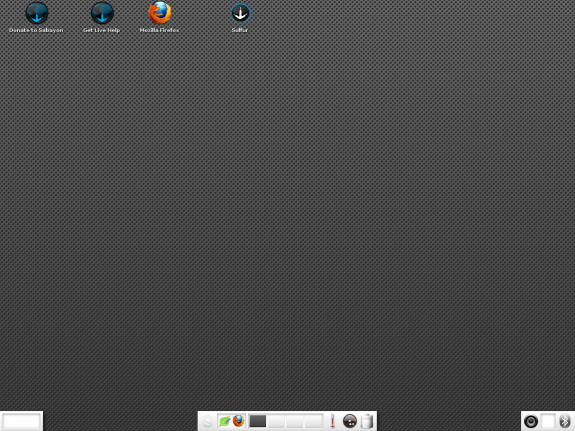 It uses LXDE, Fluxbox or XFCE as light desktops. 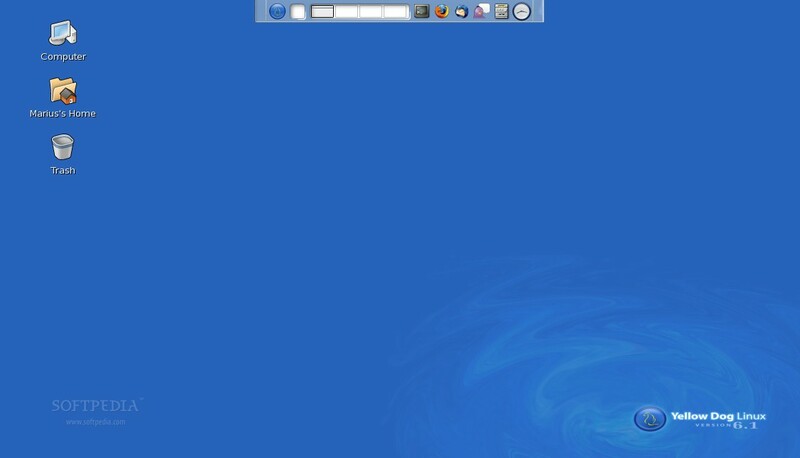 Its based in Slackware 13.1. I've tried it for a while, and its really good. 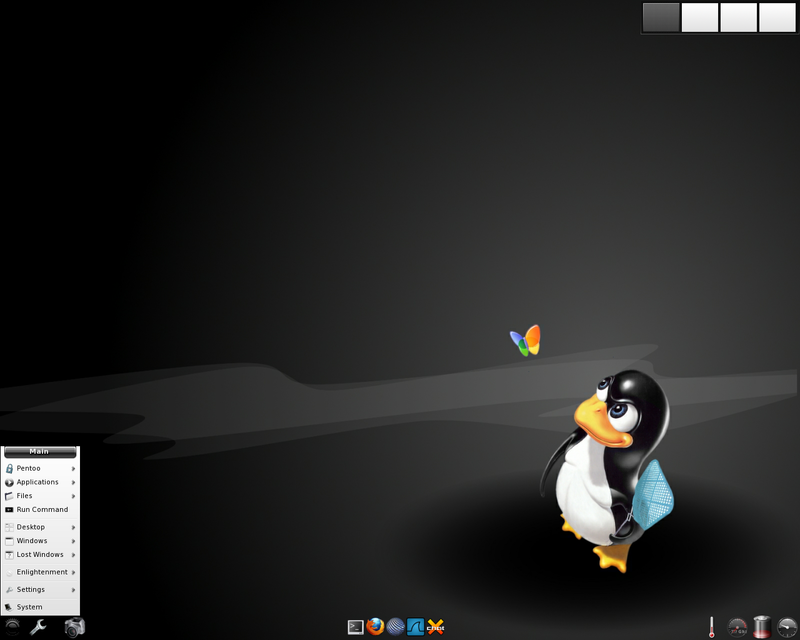 There is one more distro that use Enlightenment. It's name is PocketWriter, a new distro project, a portable operating system made for writers. It's "built off of the Salix OS 13.1.2 LXDE LiveCD." and "Features the easy to use LXDE, XFCE4, and Openbox Desktops with many add-ons." On the 18th this month, they released the "PocketWriter Salix 13.1.2", where one of the changes is "added E17 Enlightenment desktop"
Hi! Nice post :-) I love E17 (& KDE4 BTW). I think you missed out HUMANity which, like Unite17, uses E17 & is based on Unity Linux. Granular Linux (which was based on PCLinuxOS but now on Unity Linux) has KDE & E17 installed as default DEs but its development seems to have stalled and it's listed as "dormant" on DistroWatch. OzOs uses E17 but is also currently listed as "dormant" on DistroWatch. BlackPantherOS, although it uses KDE4, has a special GUI to easily install an alternative DE with E17 as one of those DEs. If it's possible, can you do an update to this wonderful article? Does it really need an update? Other than PCLinuxOS all listed are current and there really haven't been any new major distros that have added the Enlightenment desktop. you can up date your poste hybryde 323 and 64bit use e17 svn version. Any new thoughts on e17 ? Have been a linux user for a few users but, I just learned of this desktop tonight. 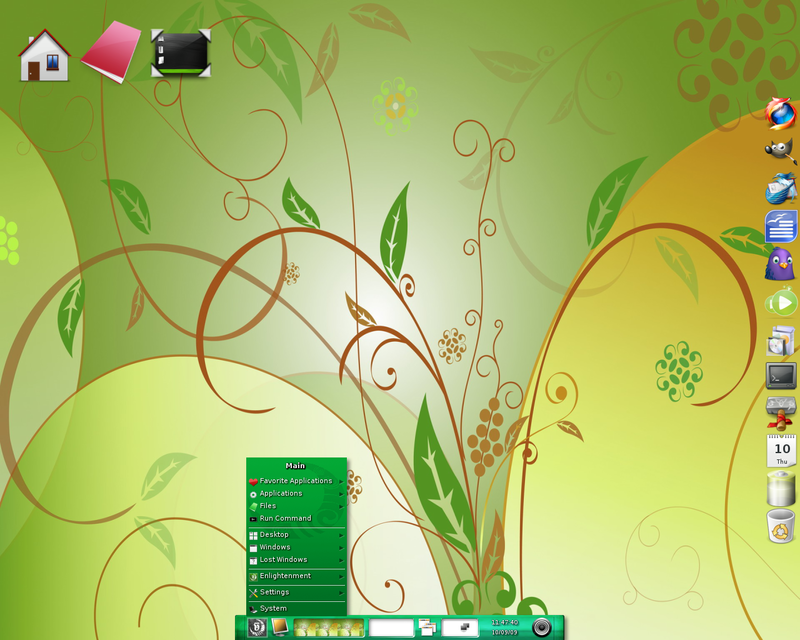 Do you use it as your regular desktop? If so, what disto? I use e17 everyday. Bodhi is best if you aren't compiling E yourself. Not fond of Ubuntu based distros , so as penitence for my sins I ( have ) put E17 on the last few distros that I have used/tried. This is fairly easy , using scripts like " easy_e17.sh or Reasy_e17.sh " as long as you're willing to meet any and all dependencies ( mostly straightforward ). Why put up with mainstream when superlative is within reach?